A family trying to get back a newborn who was seen in a social media video being taken away by police in a Winnipeg hospital is to be back in court in March. 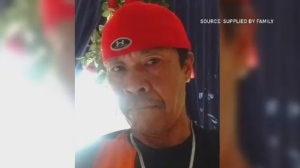 The video of the infant was broadcast live on Facebook by the woman's uncle in January, and First Nations leaders have said it shows a child-welfare system biased against Indigenous people. At a child protection hearing Wednesday, the case was moved forward to an intake court on March 21. 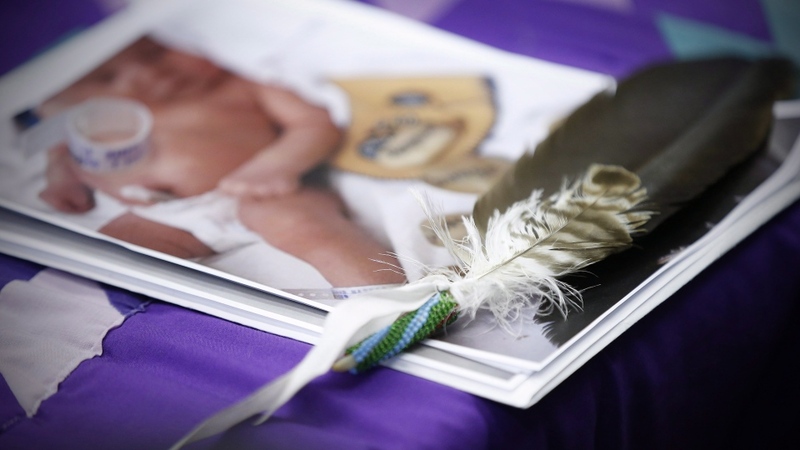 The judge in that court will have more information from the newborn's family and the First Nations child and family services agency, and will attempt to find a resolution. The documents also said hospital staff believed the mother was drunk and smelled of alcohol when she was brought to the hospital to have the baby. In a news conference with family a day after the baby was apprehended, the mother and her family admitted she'd struggled with addiction and had sought help before and during her pregnancy, but they disputed the allegation she was intoxicated during labour.